Survivors of FGM need physical, material, and mental support. 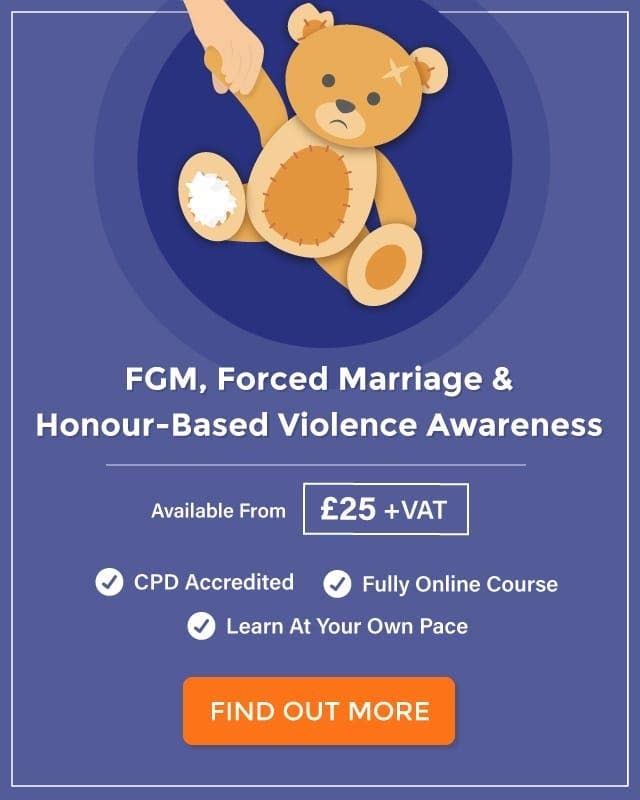 This comes from a mix of healthcare organisations and NGOs such as the NHS, the FGM National Clinic Group, the World Health Organisation (WHO), and charities like Daughters of Eve and Forward. This guide provides a map of where health workers can find support for FGM survivors in England, Wales, and Scotland. This list is by no means exhaustive and if any of the information here changes please let us know in the comments or drop us an email at thehub@highspeedtraining.co.uk. African Well Woman Centre at Mill Hill Surgery, Acton. Tuesday 2-5 pm (no appointment required, self-referral okay). Women’s and Young People’s Services at the Sylvia Pankhurst Health Centre, Mile End. 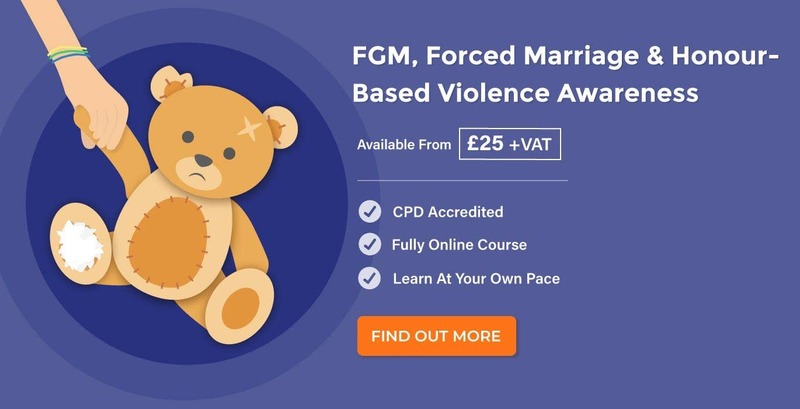 Specialist Maternity and Gynaecology FGM Clinics at Imperial College NHS Trust hospitals St. Mary’s Hospital and Queen Charlotte’s and Chelsea Hospital. FGM Well Woman Gynaecology Clinic at Acton Health Centre. The clinic offers support, information, and advice and is a one stop clinic for surgical reversal of FGM. West London African Women’s Hospital Clinic, Gynaecology and Midwifery Department at Chelsea and Westminster Hospital. West London African Women’s Community Clinic at Hammersmith. Adult and Children’s FGM clinics at University College London Hospitals, Euston Road. African Well Women’s Clinic at Whittington Hospital, Highgate. Specialist Antenatal Clinic, African Well Women’s Clinic at Northwick Park & St Marks Hospital, Harrow. Minority Ethnic Women’s & Girl’s Clinic at Charlotte Keel Health Centre. A drop in clinic is available on the last Wednesday of every month 9:30am -12 pm. Bristol Community Rose Clinic at Lawrence Hill Health Centre. The clinic is staffed by female doctors and nurses who provide support for those experiencing health problems due to FGM. Bristol Against Violence and Abuse (BAVA). Integrate Bristol are joining in and taking a prominent role in the national campaign to end FGM and promote gender equality. Watch their anti-FGM campaign video below. Princess of Wales Women’s Unit Labour Ward at Birmingham Heartlands Hospital. Open Thursday and Friday, contact alison.byrne@heartofengland.nhs.uk. Antenatal Clinic at Nottingham University Hospitals. Email Carol.mccormick@nuh.nhs.uk. Leeds Maternity Care at St James Hospital offers Antenatal and Postnatal FGM Clinics. Leeds based charity The Gambia Volunteers Trust works in the UK and the Gambia to protect girls and women at risk of FGM. Shine hold a monthly drop in for women affected by FGM. Angelou Centre (a black-led women’s centre). Link Clinic – Liverpool Women’s Clinic Multi-Cultural Antenatal Clinic (Specialist FGM Clinic). Email barbara.valjelo@lwh.nhs.uk. FGM Liverpool was formed in 1996 with the help of the Liverpool Health Authority and Primary Care Group Liverpool Central (now PCT Central). Specialist midwifery team at St Mary’s Hospital. SAWN Support and Action Women’s Network. NESTAC is an African charity and anti-FGM group. ROSHNI works with minority ethnic communities across Scotland in all regions including the Highlands and Islands, West, Lothian and Border, North East, and Central. Shakti Women’s Aid works with BME women across Scotland. Dignity Alert and Research Forum or DARF is an Edinburgh based human rights organisation focused on protecting the rights and dignity of BME women and girls. Saheliya is a mental health organisation for black and minority ethnic women and girls. 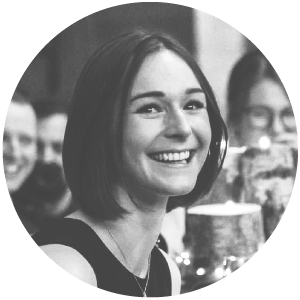 The organisation provide well-being services such as drop-in clinics, telephone and face to face support, and help survivors access benefits, housing, and legal representation. They are based in Edinburgh and Glasgow. BAWSO provides specialist support for BME communities in Cardiff, Swansea, and Newport. Wales FGM Forum alternates between North and South Wales as an information exchange group. Contact Val Owen at val@cartrefbontnewydd.org or Carol Salmon at carol_salmon@flintshire.gov.uk for more information. She Can Consultancy is a training and healing centre transforming lives by providing practical and emotional support to women affected by various forms of trauma. They provide support for women affected or at risk of female genital mutilation, forced marriage, sexual violence and abuse. Contact Mayameen Meftahi shecanconsultancy@gmail.com for more information.